Every now and then our local market surprises us. 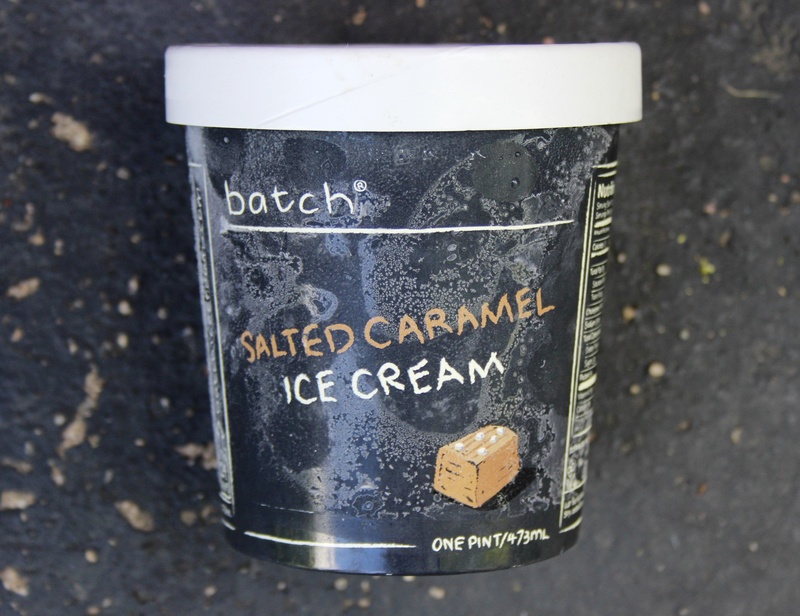 We were in search of ice cream sandwiches for the kids the other day and instead found a very artsy pint of salted caramel ice cream from batch out of Boston. 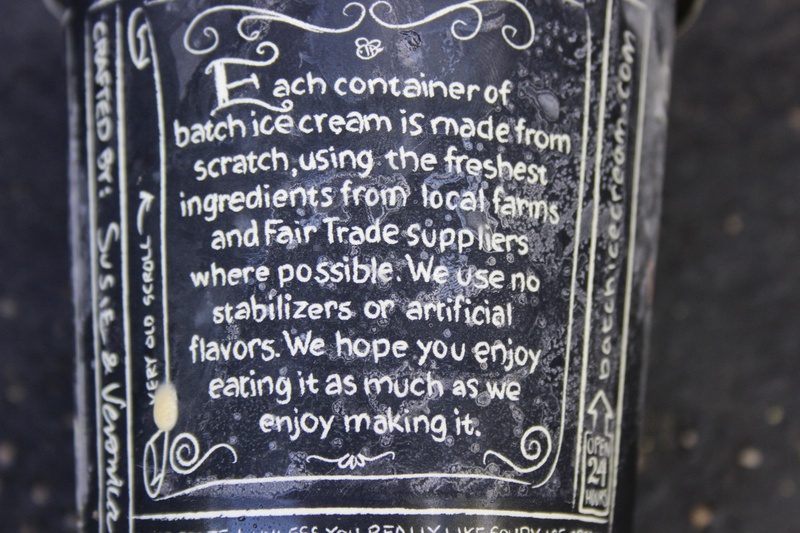 We knew we would love it just from the container. 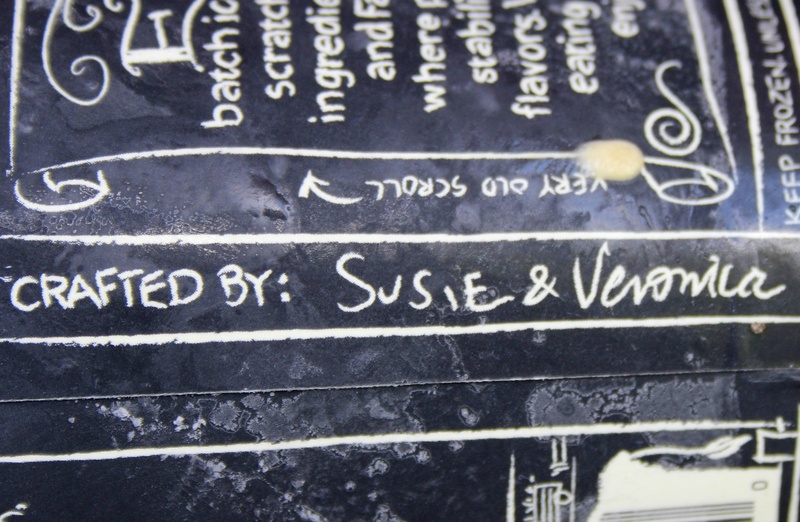 When we saw it was made in Boston it got all the better. Go to their web site and it will just keep growing on you. 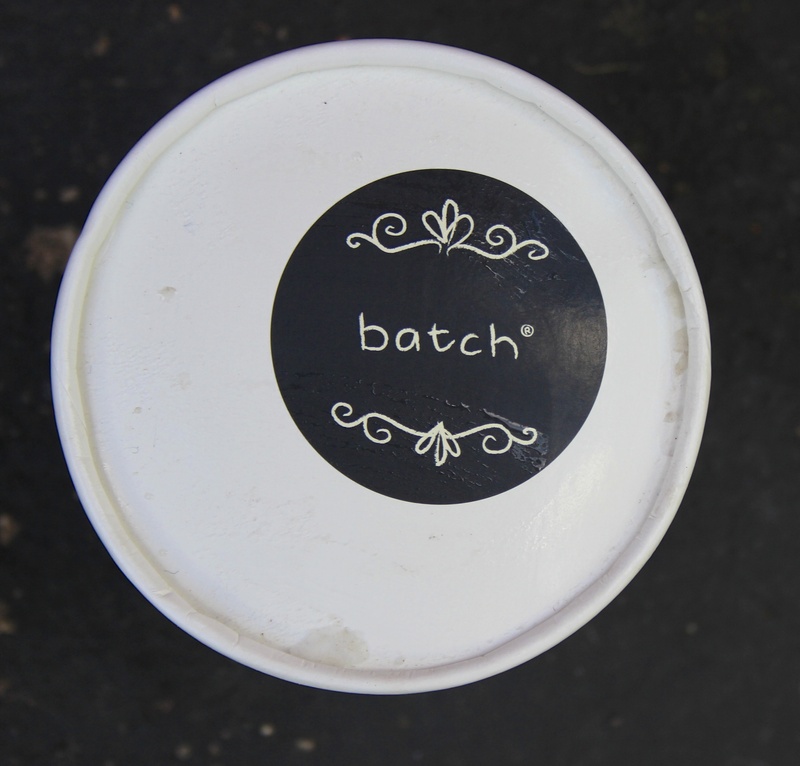 Created by two women who had previous careers in sports marketing and engineering, batch was created in 2010 and now offers eight flavors and can be found in shops throughout Massachusetts and in their super cute ice cream truck. 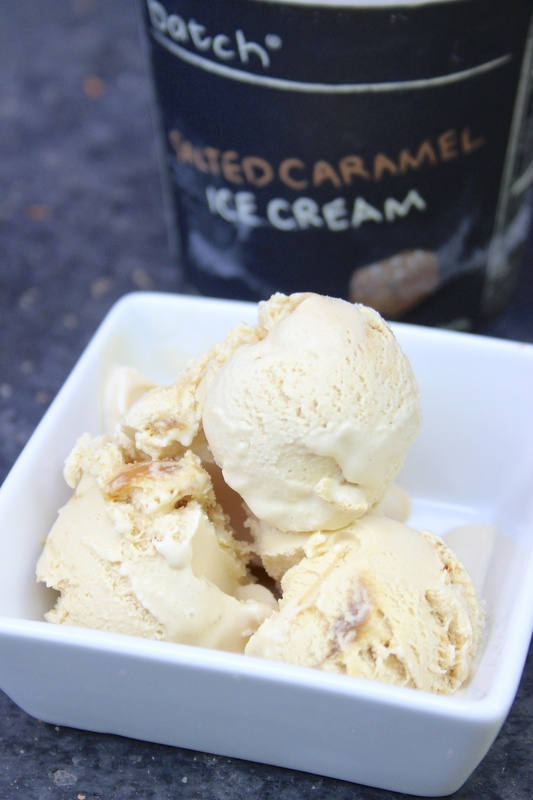 The salted caramel ice cream that we selected reminded us of how good Sugar Daddy candy tasted as a child…only much, much better because this was actual real sea salted caramel. 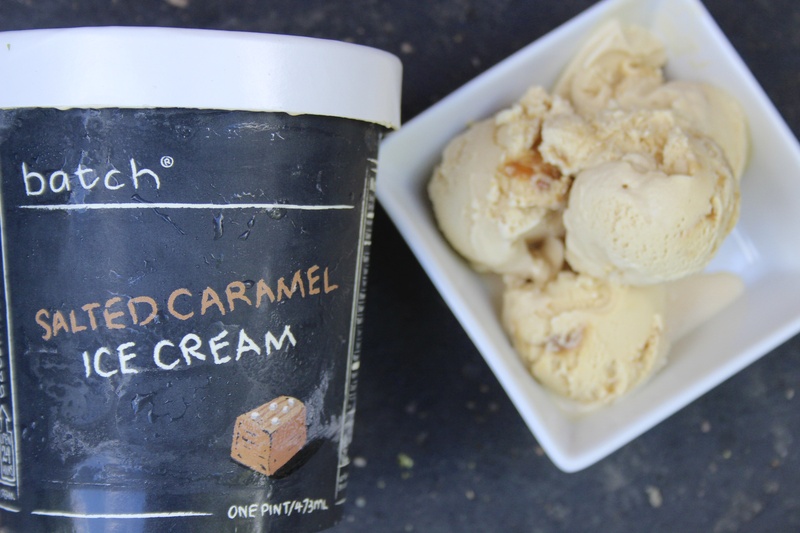 All we can say was that the kids were super glad we didn’t get the ice cream sandwiches and our little pint of batch salted caramel only lasted one night!